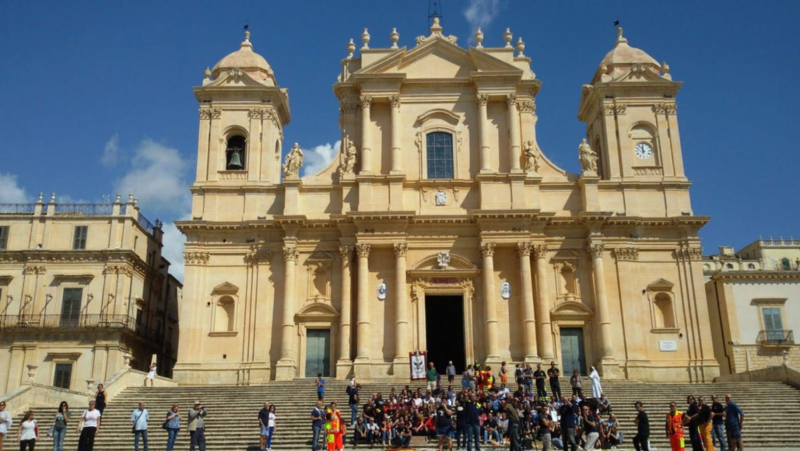 Sicily tours: from the Sicilian baroque of Noto and Ragusa to the chocolate of Modica up to the Greek theaters of Siracusa and Tindari. 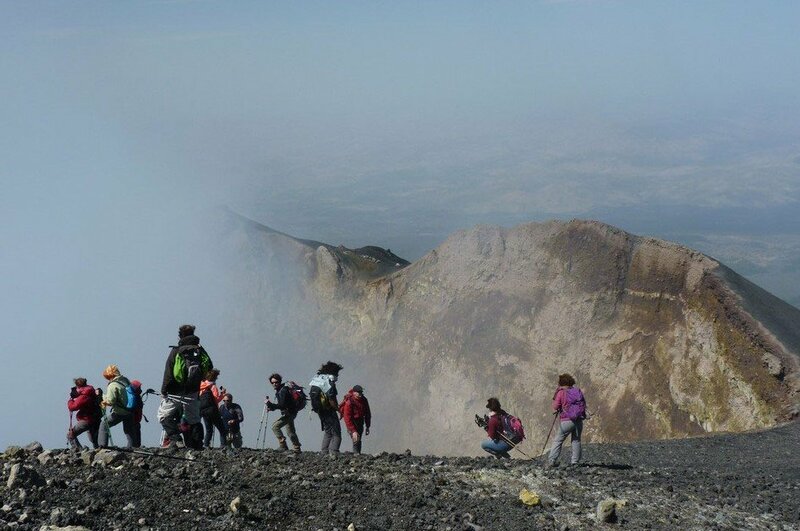 Etna excursions is the best way to get a different perspective of Sicily through a unique landscape from the most beautiful Sicilian panoramic terrace. Ask for things to do in Sicily to those who, like us, work with passion. 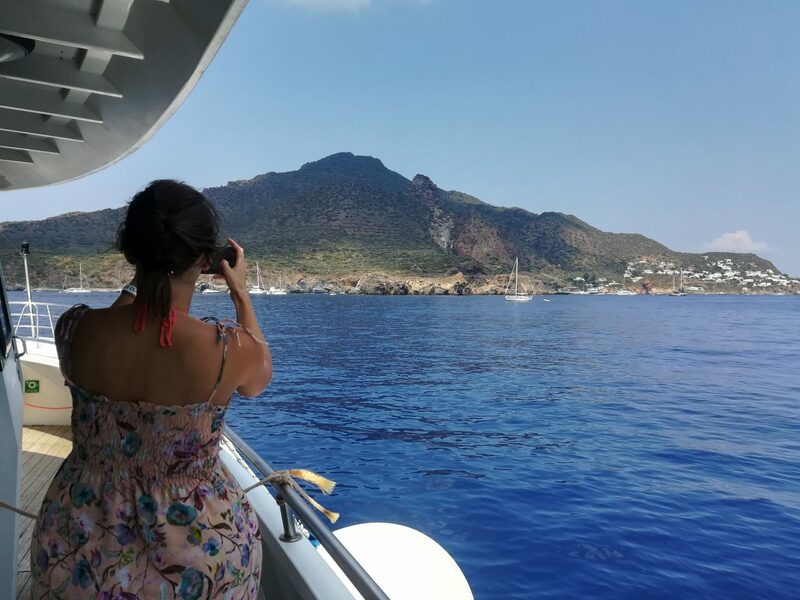 You will discover historical treasures and landscape, from the Greek theatre of Syracuse to the majesty of Etna, passing by the Aeolian Islands.